Our legacy will be a new, networked community with practice, policy and health systems financing and planning informed by the best available evidence. 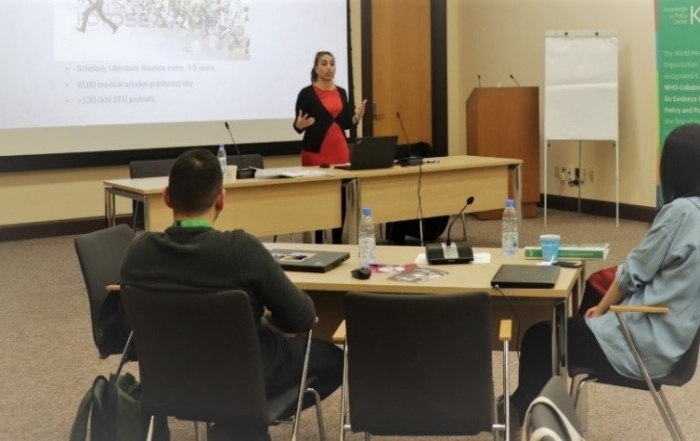 This work stream brings together complementary strengths at KCL (Conflict and Health Research Group) and American University Beirut (AUB Lebanon) to build regional capacity on conflict and health. 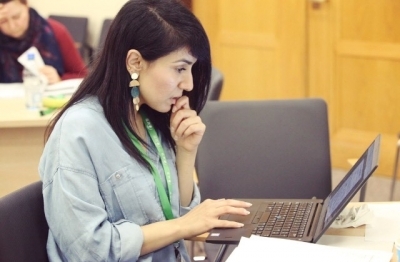 The aim of this work stream is to provide systematic and empirically grounded research capacity in the political economy of health in conflict in MENA countries. Cancer is a growing problem in all MENA countries, currently ranking as the fourth leading cause of death in the region. Palliative care has been identified by WHO and partner countries as one of the major gaps in research. Armed conflict and organised violence cause and amplify psychosocial stressors, which adversely affect people’s mental health and wellbeing (Miller & Rasmussen, 2010). Richard Sullivan is Professor of Cancer and Global Health at King’s College London, Director, Institute of Cancer Policy (ICP) and Director (with Preeti Patel) of the KCL Conflict & Health Research Group. Richard is the Principal Investigator and Chair of the R4HC-MENA programme. Professor Rita Giacaman is a professor of public health and director of the Institute of Community and Public Health at Birzeit University, Occupied Palestinian Territory. 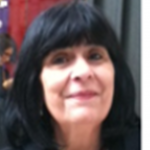 Rita is Co-Chair for the R4HC-MENA programme. 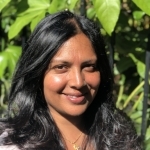 Dr. Preeti Patel Dr. Preeti Patel is a Reader in Global Health and Conflict in the Department of War Studies, King’s College London. Preeti is Co-Principal Investigator for the R4HC-MENA programme. Follow our twitter for all the latest news.